Three Wise Monkeys – Should’ve Mediated! We regularly feature litigation where the costs have become out of proportion to the litigation and the parties would have been better off mediating if at all possible. The case of Ravenscroft v Canal Trust is a case in point, although the involvement of a litigant in person means that they may not be taking an entirely objective approach. Mr Ravenscroft is the owner of a thirty-four foot narrow boat named “Three Wise Monkeys”. 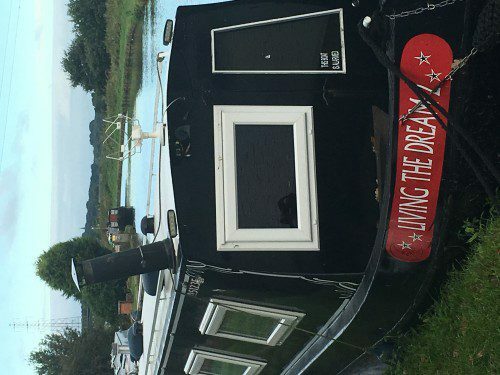 On 26th January 2015 the boat was seized by the CRT on the basis that the boat did not have the benefit of a Pleasure Boat Certificate and there were arrears of licence fees which were due. Having removed the boat, the CRT declined to return it to Mr Ravenscroft without the costs of storage and removal being paid. Mr Ravenscroft disputed the CRT’s entitlement to seize the vessel and by his claim issued on 18th May 2015 he seeks a number of declarations and damages of £8,176 that sum being the amount he was required to pay to obtain the return of the boat. 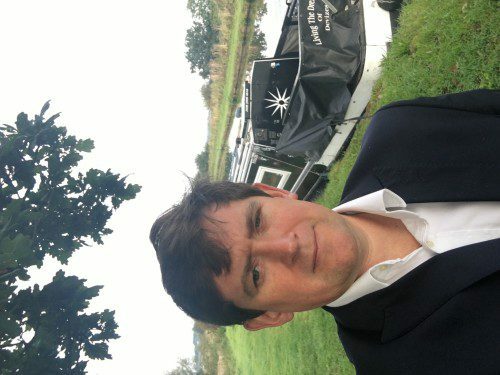 The principal legal issue between the parties concerns the meaning of the expression “main navigable channel” in the British Waterways Act 1971. Mr Ravenscroft contends this expression is limited to the ‘main fairway’ of the river whereas the CRT contends that the main navigable channel extends from bank to bank in the river. If Mr Ravenscroft is correct on his construction of the Act, he did not require a Pleasure Boat Certificate for the “Three Wise Monkeys”. As the judge remarked, the claim did not get off to an auspicious start. In its original form, Mr Ravenscroft’s particulars of claim ran to 121 pages with 473 additional pages of documentary evidence annexed to it. Mr Ravenscroft has already been ordered to pay the CRT’s costs of a Court application and the claim will now go forward for a trial in 2017. Mr Ravenscroft is represented by a MacKenzie friend who has been given permission to represent him at the trial. This means that the other party will have an advantage. This is clearly a case crying out for mediation.